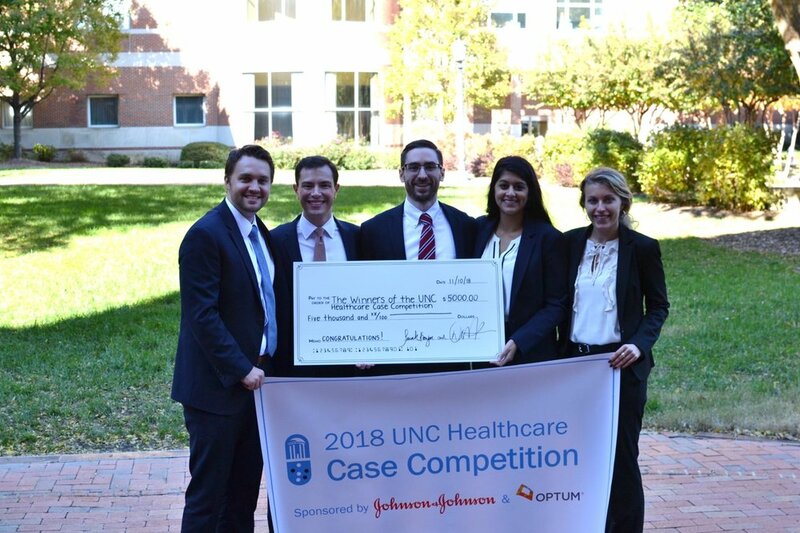 Thank you to everyone who participated in the 2018 UNC Healthcare Case Competition! The leadership, critical thinking, and creativity that all participants brought to the competition was simply amazing! 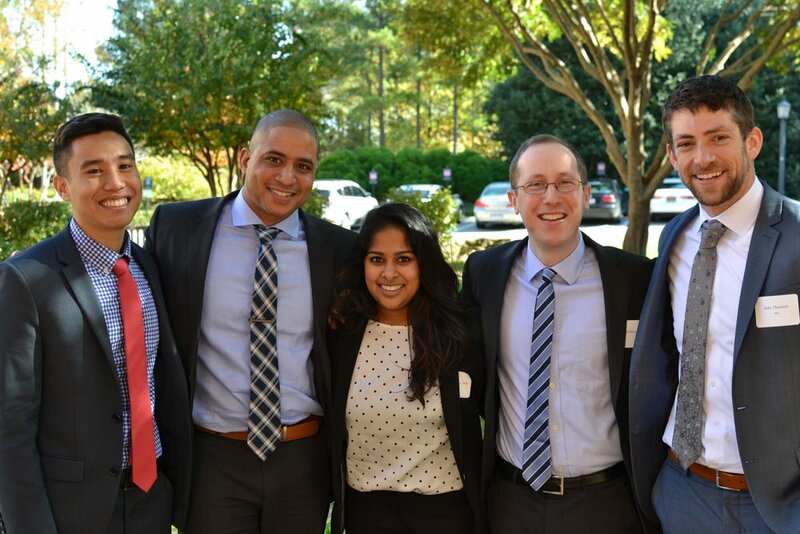 Special congratulations to the 1st place (UNC) and 2nd place (Duke University) teams!